It is heart-wrenching to watch your dog struggle with pain and to hear its plaintive whining. What is even worse is not having a clue how to help poor Snoopy. You have gone to the veterinary clinic, and your dog has been put on medication, but it does not seem to be reducing the pain at all. 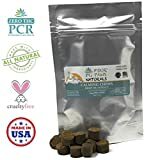 This is where CBD Oil for dogs gets interesting. Scientists are discovering new ways of dealing with chronic pain every now and then. CBD is one such discovery. 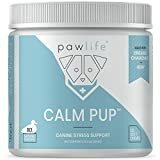 Cannabidiol, a compound found in and extracted from the hemp plant, provides a natural and proven way of alleviating chronic pain in both dogs and humans. 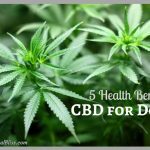 Research into the Benefits of CBD Oil for dogs reveals that this compound can have positive benefits on canine health, without the psychoactive effects that marijuana is renowned for. 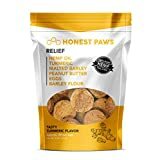 An online search for CBD dog treats would explain this more. Cannabidiol is the primary chemical found in the cannabis plant. CBD does not cause the user to be ‘high’, and it is safe for medical use. The substance that causes that intoxicated feeling is the THC which is another primary chemical also found in the cannabis plant. However, medical marijuana does not contain THC. CBD oil is used in treatments and edibles for both humans and pets. To be effectively ingested by pets, CBD is added to food or fluids or given directly by the use of a dropper. A pet owner can also rub CBD oil directly on the gums of the dog or apply it on their toes and let the dog lick the oil away. 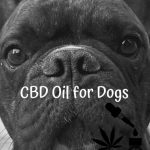 Why do Dog Owners Opt for CBD Oil for Their Dogs? Any pet owner that loves their pets will do anything to alleviate their pain. Pain may be due to post-operation issues or life-threatening diseases like cancer. CBD oil for dogs has a proven pain-killing record. Not only does it handle pain surprisingly well, but it also deals with weak bones. 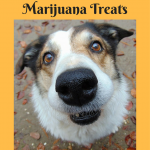 Treats and treatments made with CBD extracts are a huge hit with pet owners, especially those with sick dogs. There is also the fact that CBD oil is a natural remedy. CBD products come in two categories: those taken orally, and those applied topically. 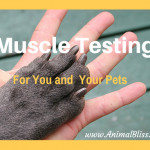 These include salves that provide instant relief for pets suffering from muscle aches, joint inflammation, and skin irritation. 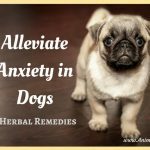 Find out from your pet’s veterinarian what remedy will work best for your pet and ask for a dosage so as not to overdose your dog. 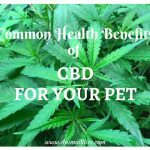 Although CBD is the main substance in treatments for pets, there are small doses of THC in there as well. You could end up with a mildly high mutt. 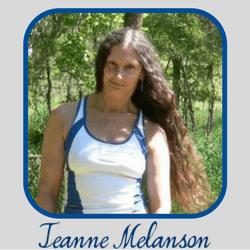 The larger issue, though, is the side effects that could occur as a result of overdosing. 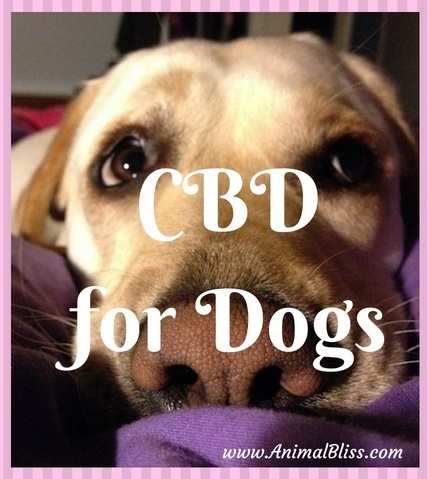 You could search CBD for dogs online and see what kind of information is available for you on CBD products, treatments and benefits for your dog so that you can learn more about cannabidiol and where to access the products should you need them. Guest Author: Charlie Brown has been a professional blogger and a pet owner for the last seven years. 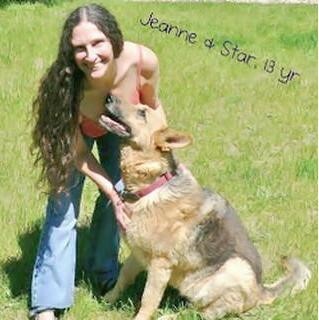 He has worked at several vet clinics and daycare centers before joining http://www.primplay.com. Charlie owns three dogs. 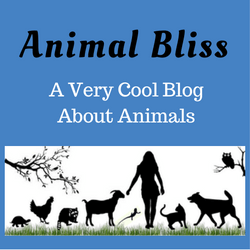 Great post Animal Bliss! In this post, you provided a great information about CBD Oil, Cannabidiol, CBD Tinctures etc and its benefits.